I have been slightly obsessed with Twenty One Pilots for about a year now. In fact I’m so obsessed that I went to see them in concert a couple of weeks ago. 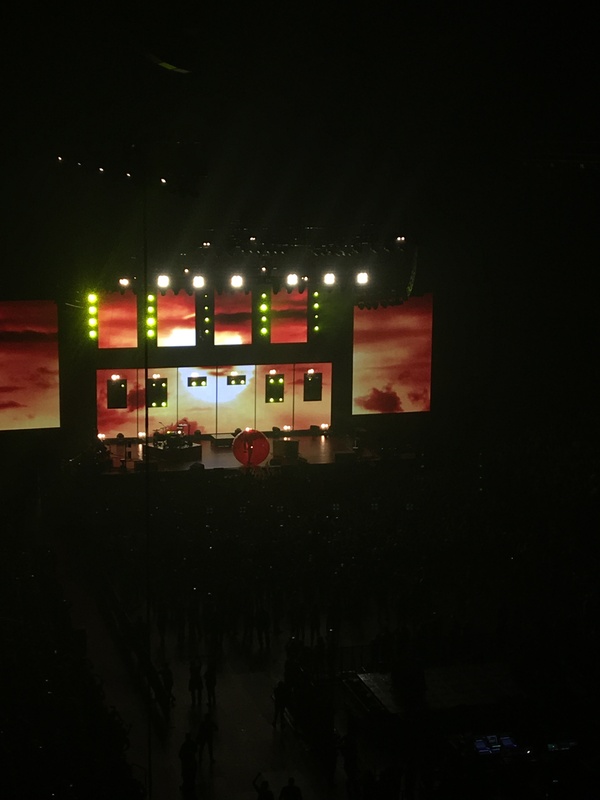 The concert was amazing. I hope they come back to Texas next year so I can see them again. When I saw this book tag on Youtube I just had to do it. Please go check out the original video here on Booktube Girl’s channel. Stressed Out: What is a popular book that you have wanted to read for a long time that everyone has been talking about? Throne of Glass. Everyone is always talking about these books, I just hope they live up to my expectations when I finally get around to reading them. Car Radio: Name a book that contained issues you felt connected to on a personal level. For this one I have to go with Since You’ve been Gone. I could really connect with all of the friendship problems. Ride: Name a book that you wanted to never end. The Mocking Jay. I loved the Hunger Games trilogy, finishing that last book made me so sad. I wasn’t ready for it to all end. I’ve got two answers for this one The Lily Series by Nancy Rue, or Junie B. Jones by Barbra Park. I have fond memories of hunting for the next books and being so excited about getting to read them. Tear in my Heart: Name a book that made you feel all the emotions. A Court of Mist and Fury, hands down. This book was amazing, which is partially why I can never finish the review for it. 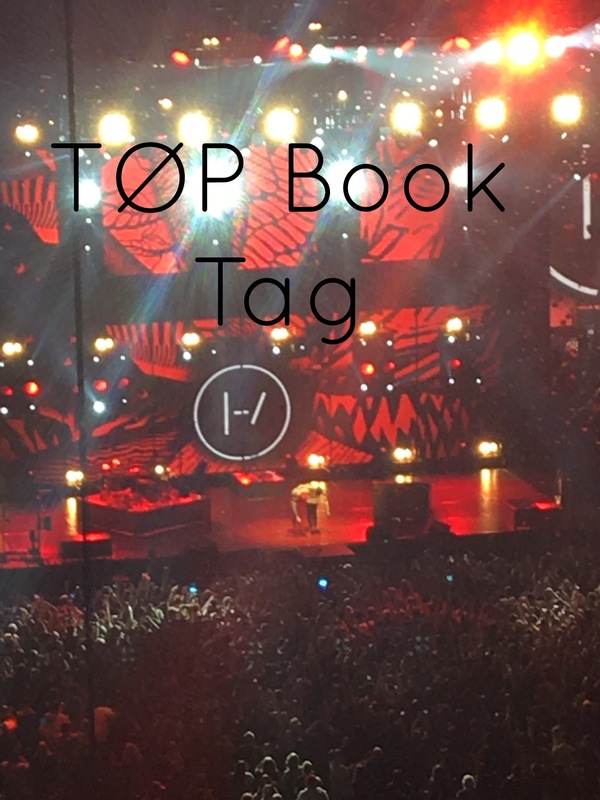 Fairly Local – What is your personal favorite underground book/series? I loved Partials by Dan Wells, but I can’t find anyone else who has read them. I hope to reread them one day because the world building was amazing (from what I remember anyway). Ode to Sleep – Name a book that was full of twists and turns and kept you on the edge of your seat. A Court of Thorns and Roses, mainly because I didn’t want to use ACOMAF again. I liked this book a lot too, and I had no clue how everything would go down. Goner – What is a book character that you fell in love with from the beginning? This one is a hard one, but I’m gonna go with Cassie from The 5th Wave. Migraine – What is one book that gave you a headache to read? Paper Towns by John Green. I will spare you from a rant and instead link you to my review of it here. We Don’t Believe What’s On TV – What is a book that you love that most people seem to hate? The Hobbit. To be fair when I read it, it was because I had to read it for school so that may have had something to do with it. I really should go back and give them a second chance. I had such a great time at the concert, I couldn’t stop myself from adding in a couple of the pictures I took even thought they aren’t high quality. I don’t know of anyone else who likes Twenty-One Pilots but if you do feel free to do this tag and then comment with a link to it because I would love to check it out. If you listen to Twenty-One Pilots, what is your favorite song? 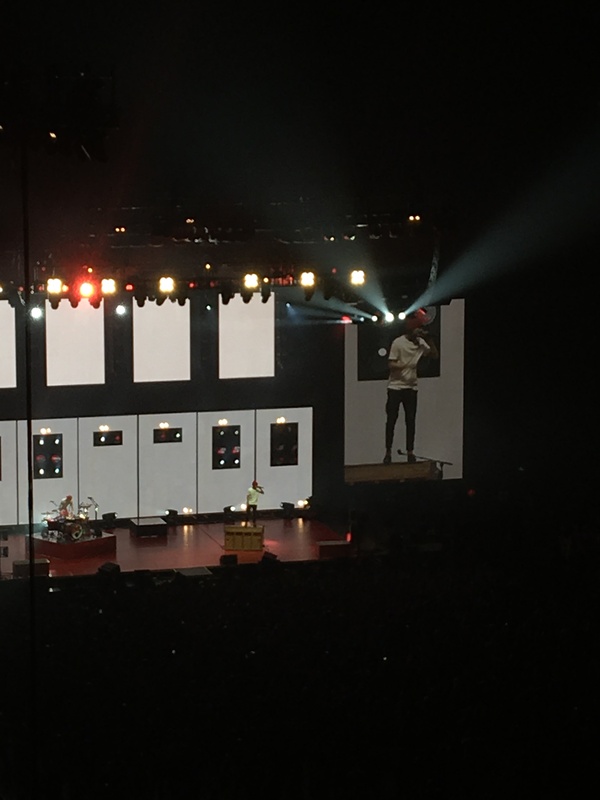 Guns for Hands, Holding on to You, Forests, Kitchen Sink, and Migraine, are some of my favorites.